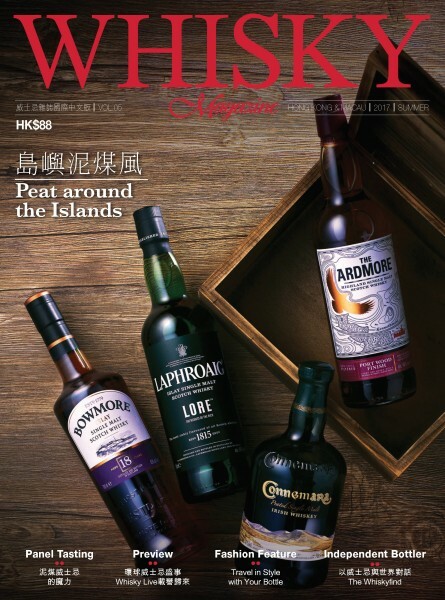 This year is the second year for Whisky Live, the best Whisky Festival among the world, to be held in Hong Kong. There have been more than 33 cities worldwide joining every year. This amazing occasion is a prime opportunity where whisky enthusiasts can mingle with world-renowned whisky makers, master blenders and brand ambassadors. Participants are also able to taste whiskies from different countries and distilleries. 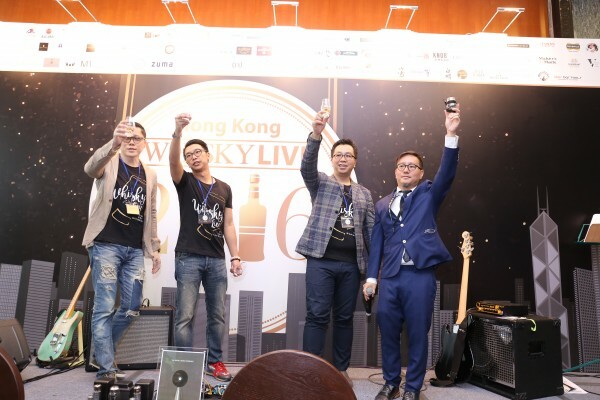 Last year, 1,200 tickets of the debut edition of Whisky Live Hong Kong were sold out in less than a week’s time. In light of the great success, Whisky Live Hong Kong 2017 will be organized at KITEC, in order to accommodate more whisky lovers and organize different enjoyable activities for participants with TWICE the venue size. This year we will showcase more than 200 whiskies, offer master classes, concoctions from Hong Kong’s premier mixologists, whisky and food pairings from renowned chefs, and a range of entertainment programs with high-end lifestyle focus, for example, stand up comedy, charity auction, art exhibition etc. All funds raised by the auction would be donated to Orbis Hong Kong. Drop at the main entrance of KITEC at 1 Trademart Drive, Kowloon Bay. There are more than 750 car parking spaces available at KITEC. You could either take shuttle bus or taxi near Telford Plaza II (Exit A). There are more than 20 different bus routes and light-bus services. Please select the route at your convenience. 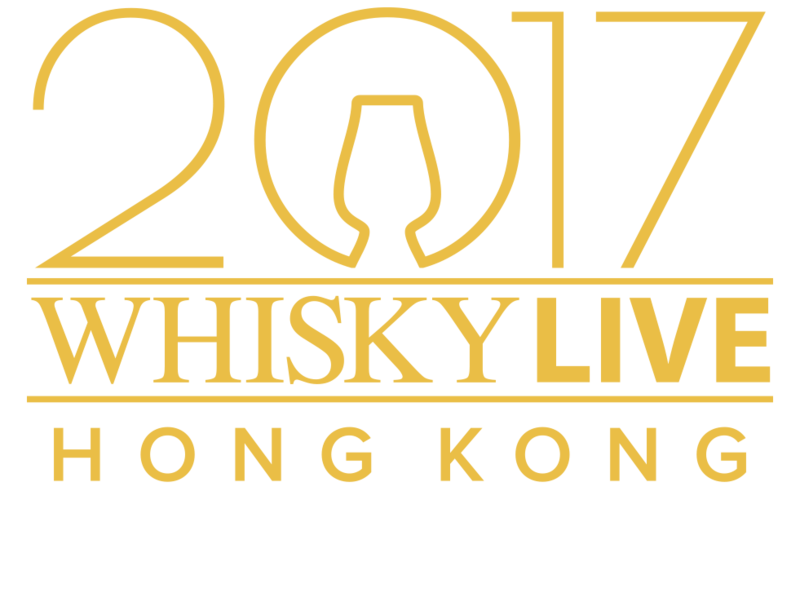 As we received many emails, PMs, and phone calls requesting tickets of Whisky Live HK 2017, we have finally decided to release limited amount of Standard ticket and masterclass combo. Details of Masterclasses, register now!